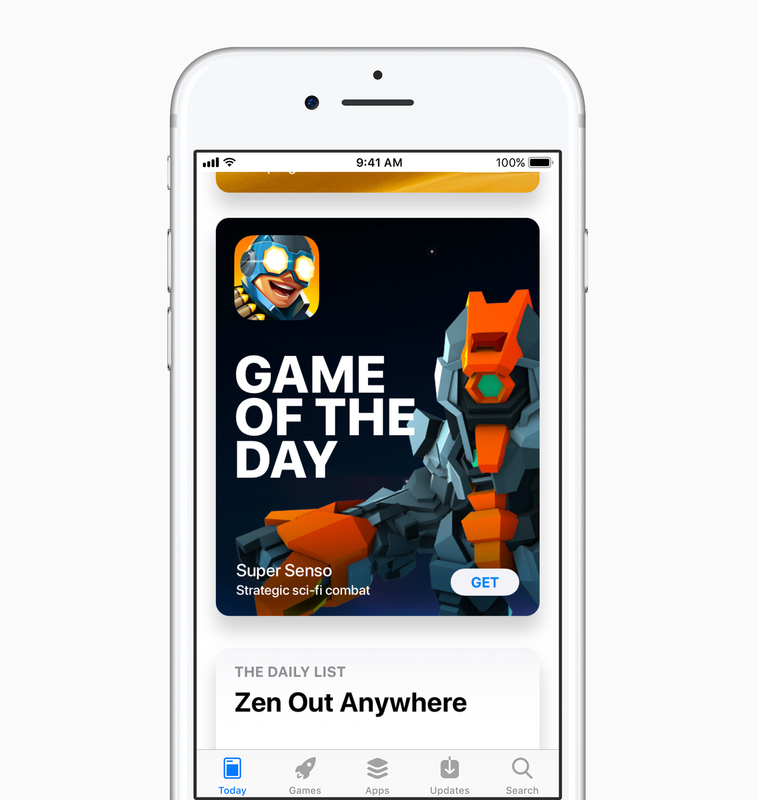 Apple announced some milestones that their App Store has achieved. There is now 20 million developers and 500 million people visit the App Store each week. And soon, Apple will soon have paid developers $100 billion. Also, the App Store will turn 10 in July. With iOS 12, Apple is making even better in terms of performance, so then apps and features load even faster. 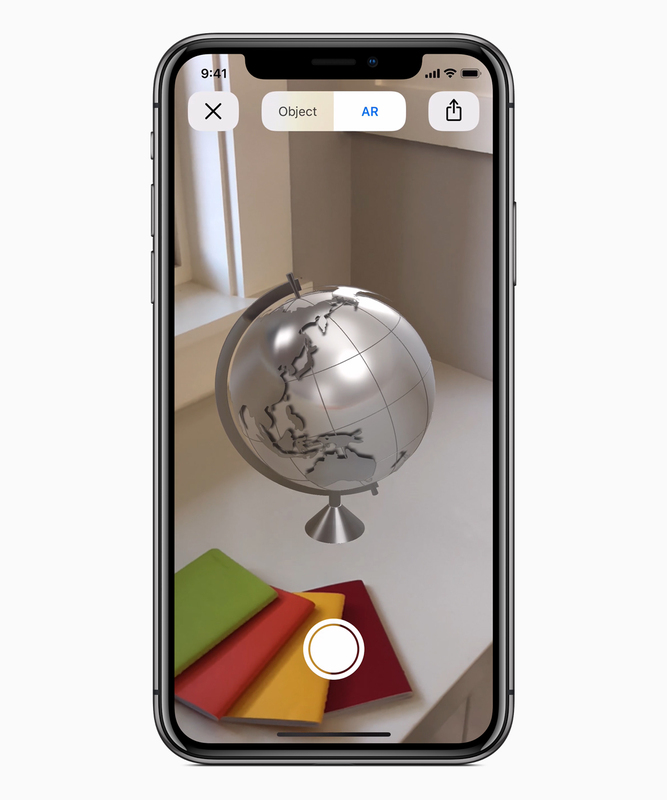 Apple is also making improvements to ARKit in iOS 12, by creating a new format called USDZ which makes it easier to share 3D objects. ARKit 2 brings improved face tracking, shared experiences, 3D object detection. Apple is working with companies such as Adobe to make AR apps for iOS 12. Adobe will be releasing a new app that allows users to create AR experiences directly from your iOS device. 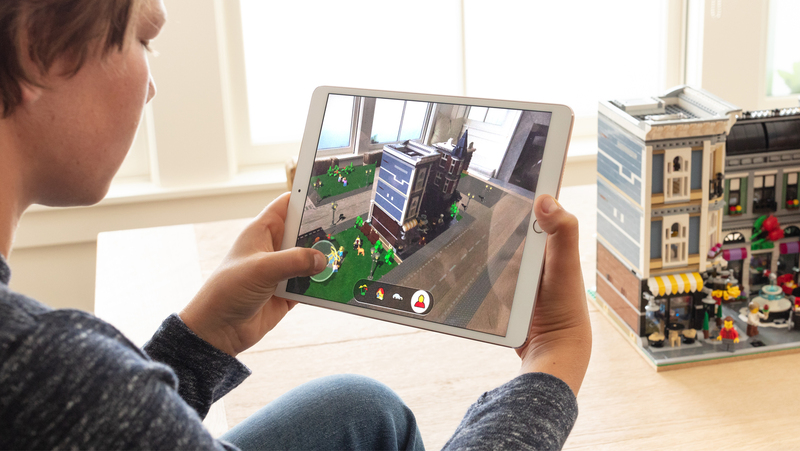 LEGO is working on an AR app that allows you to make enhance your physical LEGO creations for even more fun. Measure is a new app in iOS 12 that allows you to measure objects in augmented reality. Photos in iOS 12 are getting similar features to Google Photos, with facial recognition and suggested sharing options. iOS 12 brings a new feature to Siri called Shortcuts that connects your apps and get stuff done quickly. You’ll be able to say custom phrases, for example, travel plans and when you say it to Siri, then your Kayak reservations via Siri. Siri will also give you suggestions if you do a particular task at specific times. 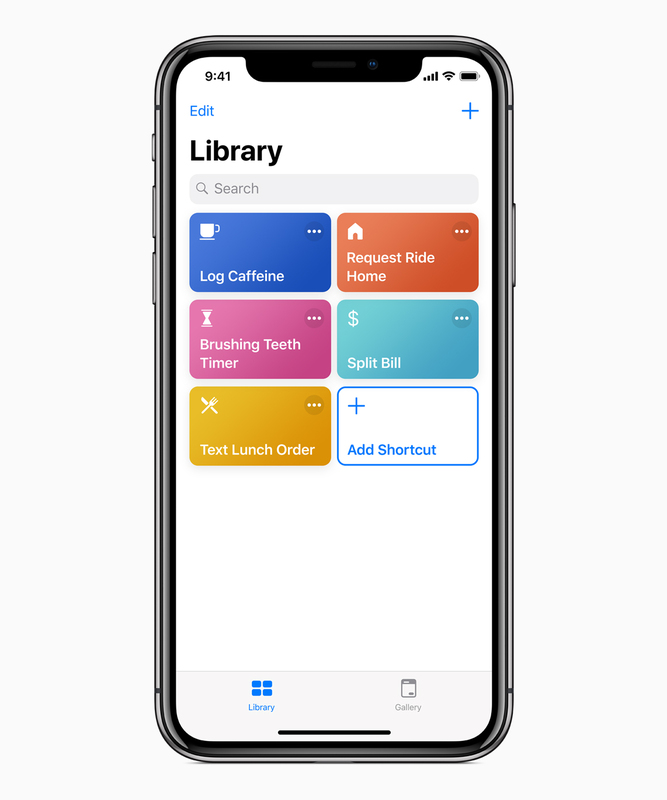 Users will be able to create their own Shortcuts for Siri using the Shortcuts app in iOS 12. Shortcuts for Siri will also work on HomePod, iPhone, and iPad. The Stocks app in iOS 12 now integrates Apple News. iBooks is now rebranded as Apple Books. Apple is also bringing the Stocks and Voice Memos apps to the iPad in iOS 12. CarPlay in iOS 12 will support third-party navigation apps such as Google Maps and Waze. Do Not Disturb in iOS 12 now supports automatic ending times. iOS 12 also you turn off notifications from the lockscreen. Notifications in iOS 12 are now grouped together. Screen Time is a way to control how much you use your iOS device. Screen Time also includes App Limits to help time spent in certain apps. Apple has also introduced camera effects in Messages. You’ll be able to apply Animojis, Memojis, stickers and more. Animojis will soon support tongue detection. There will also be new Animoji such as Tiger, Koala, T-Rex and Ghost. 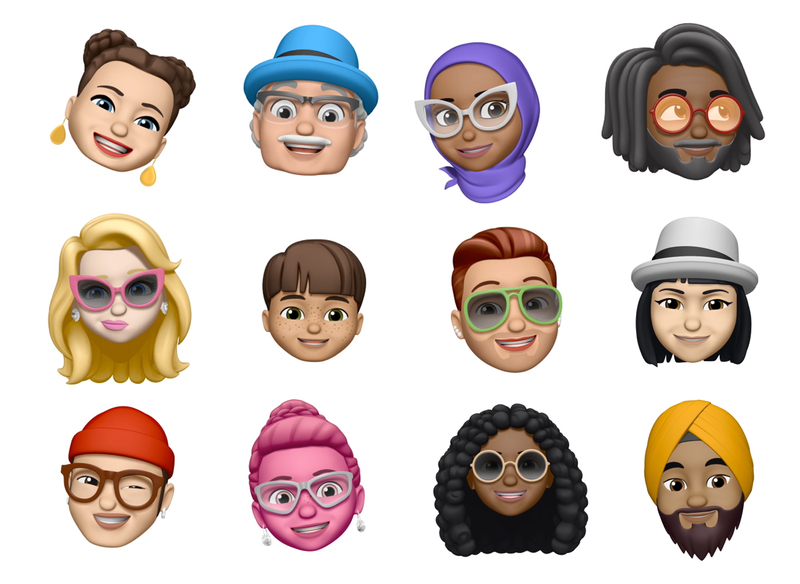 Apple also announced Memoji that allows users to create their own Animoji. 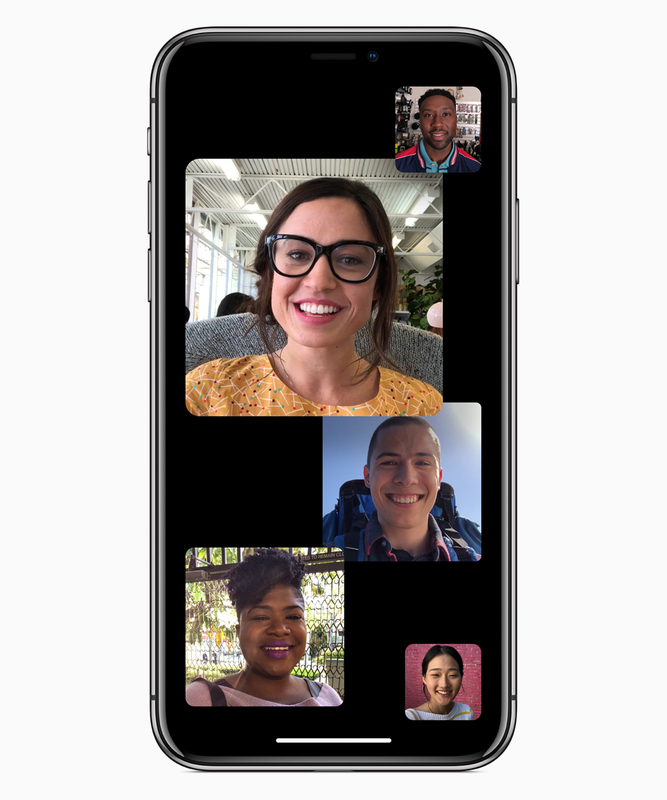 FaceTime is now getting group calling, with up to 32 people. FaceTime is also easily accessible from within Messages. You can also apply Animojis, Memojis and effects in FaceTime. iOS 12 will be available this fall with a developer preview available today. Apple has announced watchOS 5 which brings improvements such as competitions with friends and family as well as awards. Apple also added workout types for yoga and hiking in watchOS 5. There is also Pace Alerts and Rolling Mile tracking for runners. Apple has also added automatic workout detection when you start or end your workouts. 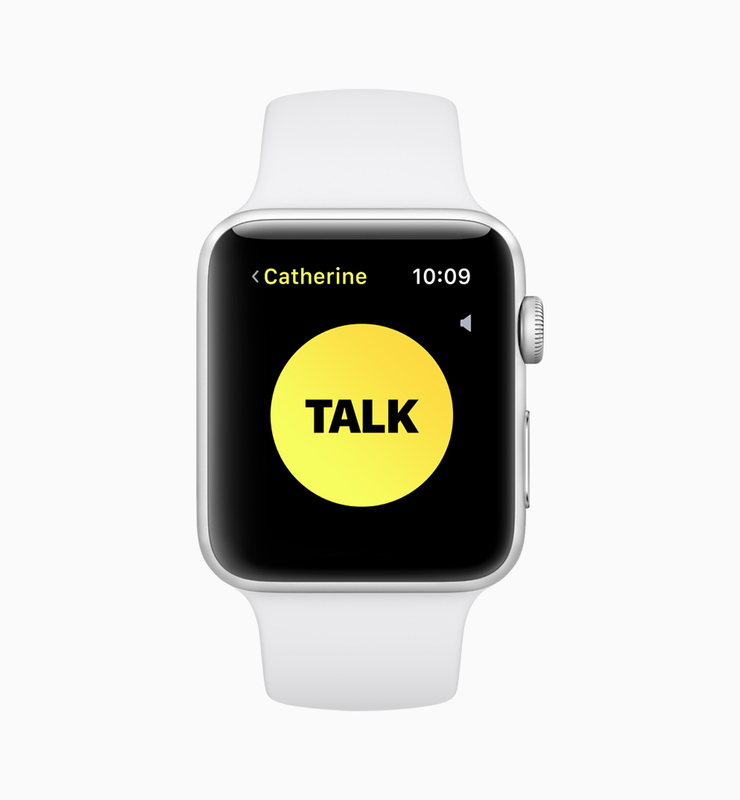 Apple also introduced a new feature for watchOS 5 called Walkie-Talkie that allows you to talk to your friend and family over your Apple Watch. This works over Wi-Fi and Cellular. Siri Shortcuts will also be available in watchOS 5. Third-party apps will also be shown on the Siri watchface for watchOS 5. You also no longer need to say Hey, Siri, to talk to Siri, all you need to do is raise your wrist and then start speaking to Siri. Web content can now be viewed on the Apple Watch with watchOS 5. 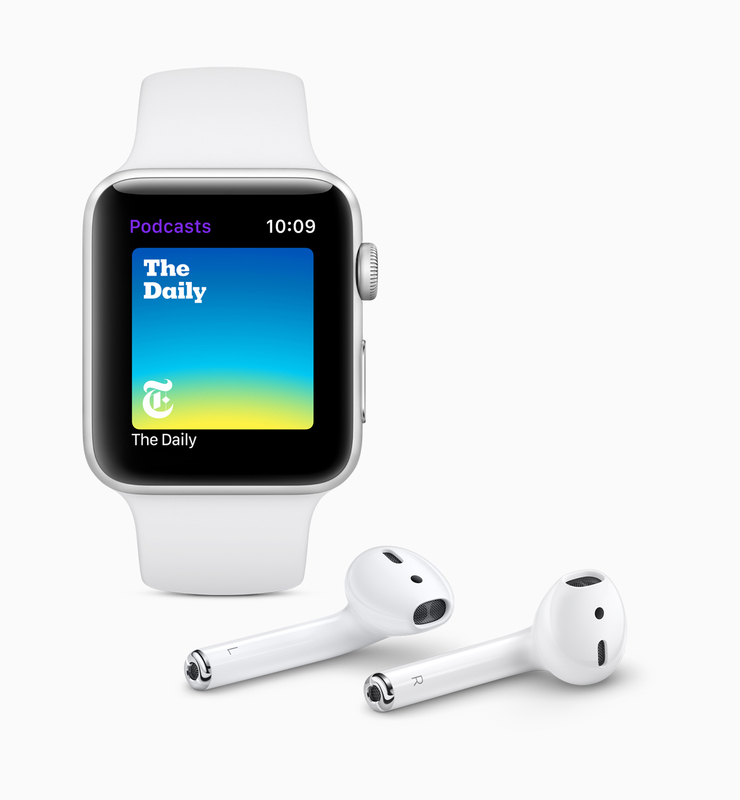 Apple Podcasts is also coming to watchOS 5. 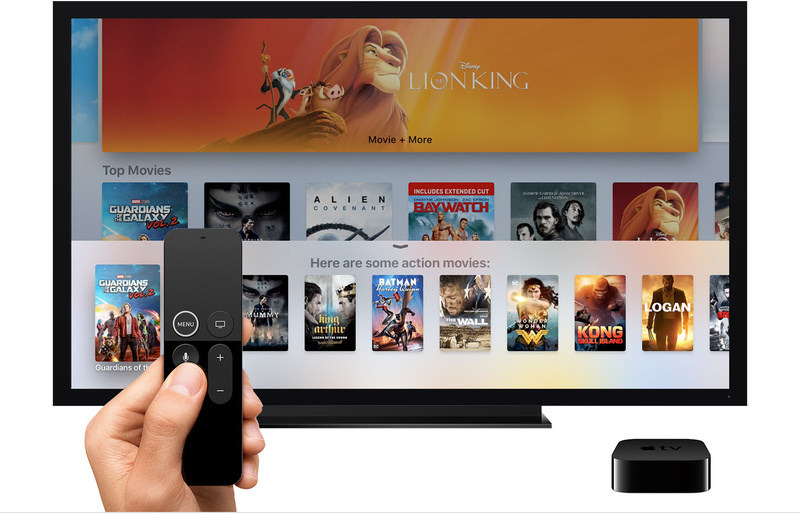 Apple is adding support for Dolby Atmos to Apple TV 4K. Apple also introduced a new way to connect to your cable logins called Zero Sign-on. Zero Sign-on allows you to automatically login just by being connected to your TV provider’s broadband network. The first provider to support Zero Sign-on is Charter Spectrum in the US. Apple is also adding Aerial screensavers of the Earth from the International Space Station. AutoFill in iOS 12 can be used to easily sign into apps on Apple TV. watchOS 5 will be available this fall with a developer preview available today. 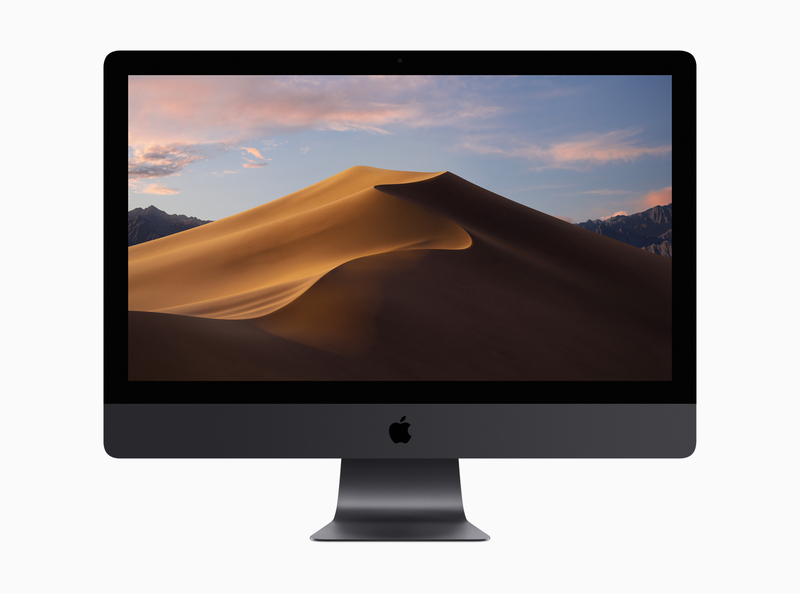 This year’s macOS update will be called Mojave. It brings a full dark mode for the OS. Xcode also supports dark mode. 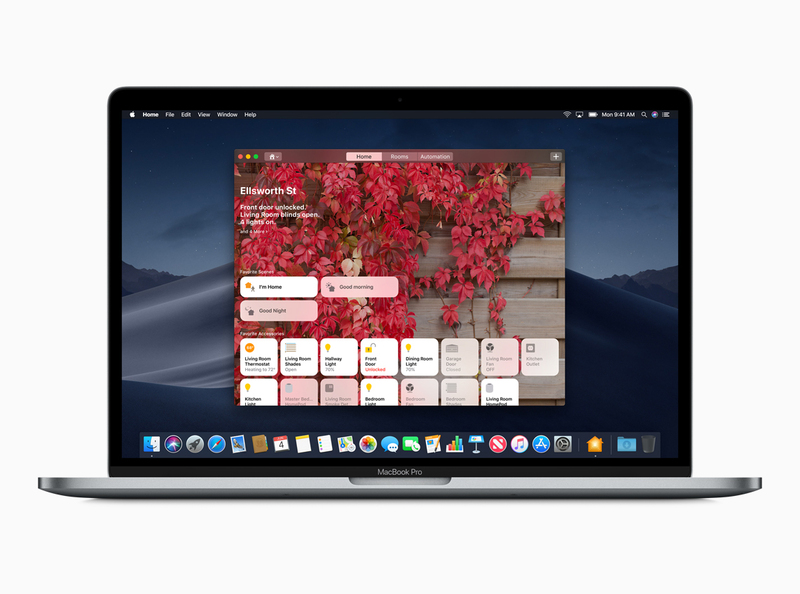 macOS Mojave introduces a feature called Stacks which will help organize all your files on your desktop. Finder in macOS Mojave adds a new viewer called Gallery which makes it easier to look at presentations and photos. The sidebar in Finder now supports metadata and has quick options to do things like rotating or markup. The quick actions feature in Finder are contextual and customizable. Screenshots in macOS Mojave now allows to you easily markup screenshots and preview it. Apple News and Stocks are coming to macOS Mojave. Voice Memos is also being added to macOS and is synced to the cloud so you can access them on your iOS device. The Home app is also coming to macOS Mojave, so you’ll be able to connect to your HomeKit enabled devices. Apple is also redesigning the Mac App Store in macOS Mojave. It similar to the App Store redesign that Apple introduced back in iOS 11. Apple is working on ways for developers to port their iOS apps to macOS. This will be coming in 2019 but Apple has already done this by bringing the Apple New, Stocks and Voice Memos app to Mac.